Check ZAH Baby Girl Party Dress online in Pakistan that is imported Amazon baby product in Pakistan. 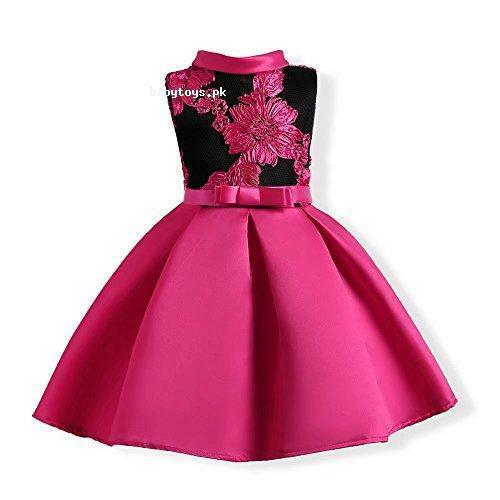 This is the special wedding and party dress for the baby girls available in reasonable price for ZAH Baby Girl Party Dress online shopping in Pakistan. This is the lace decorated cotton dress. This stylish tulle dress is perfect occasional wear good for gentle wash. This is suitable to wear in any season and occasion. Place your order now and buy ZAH Baby Girl Party Dress online in Pakistan with cash on delivery facility anywhere in Pakistan. Enjoy ZAH Baby Girl Party Dress online shopping in Pakistan and find more imported Amazon baby products in Pakistan.